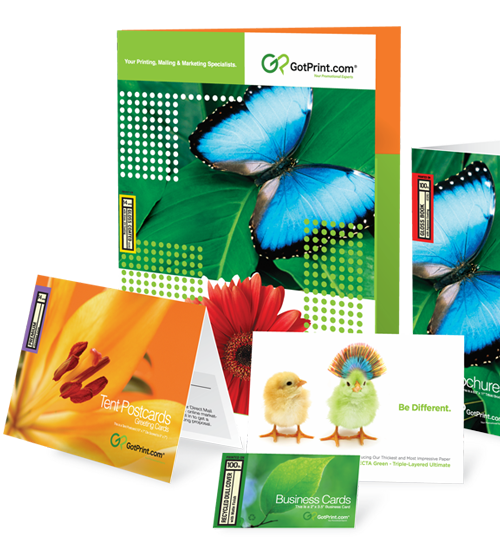 At GotPrint, we are proud to offer the highest quality custom online printing services for businesses and creative individuals. 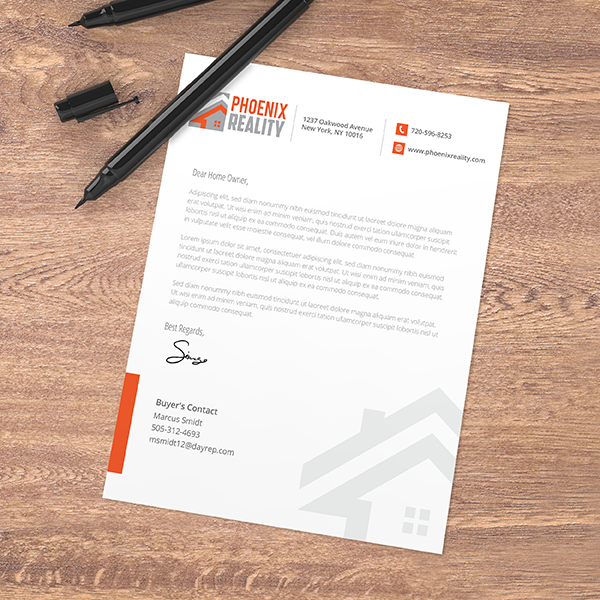 We offer competitive pricing and fast, friendly customer service. 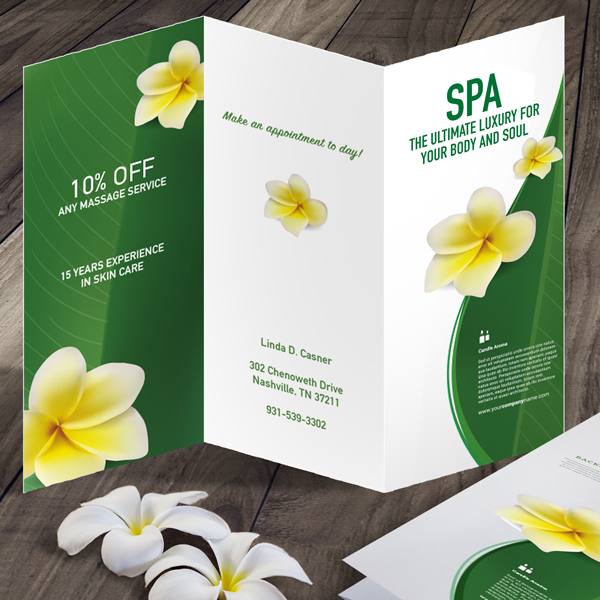 Whether you are a business owner or a graphic designer, our large selection of products will help you fulfill all of your printing needs. 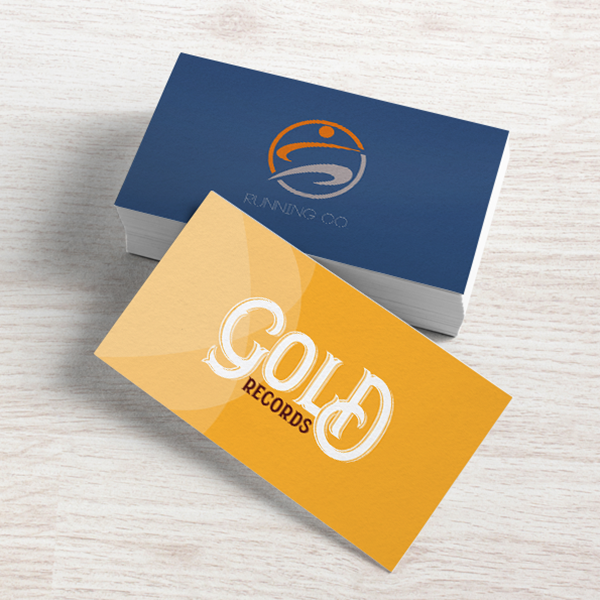 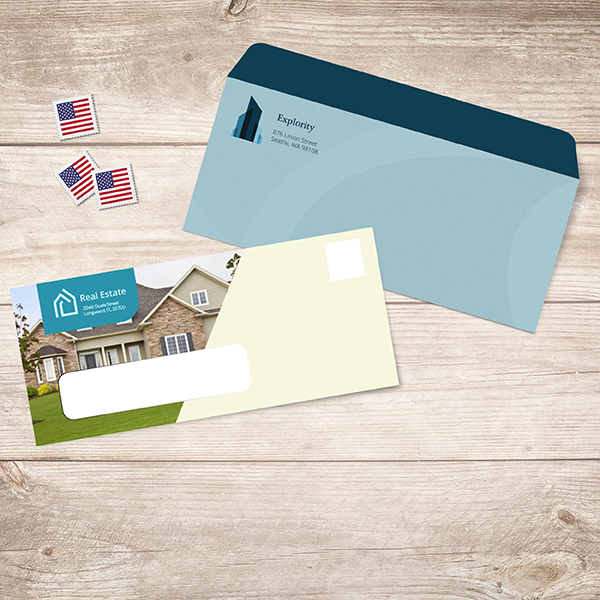 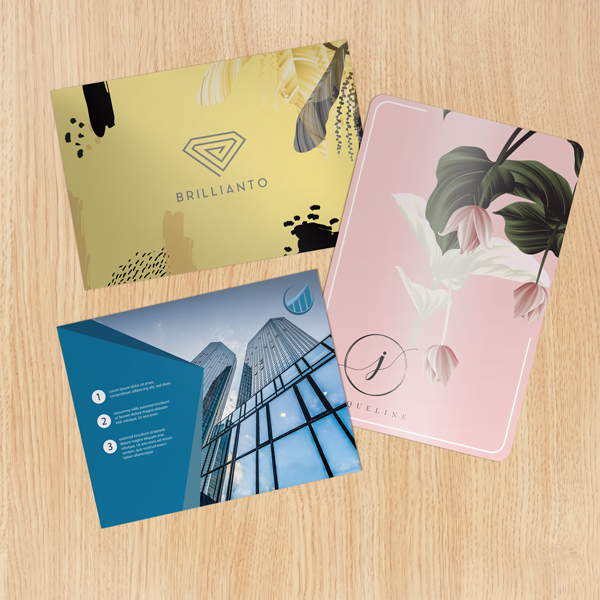 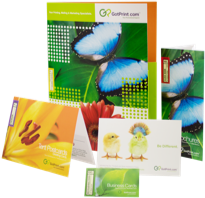 Choose from a variety of exclusive product lines including business cards, postcards, brochures, and much more. 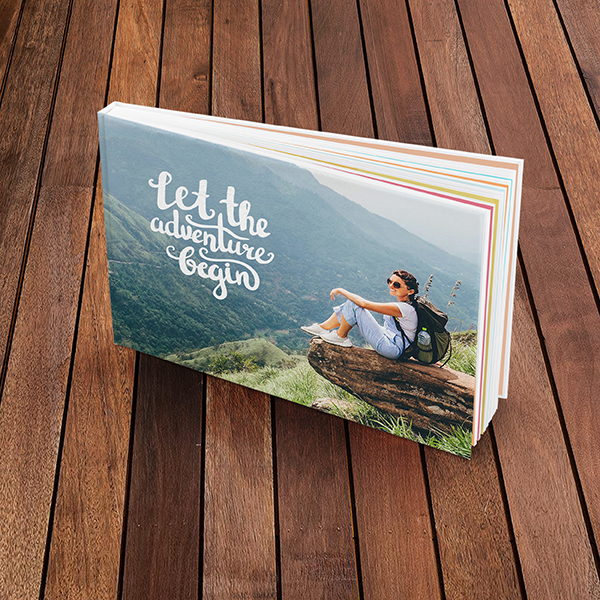 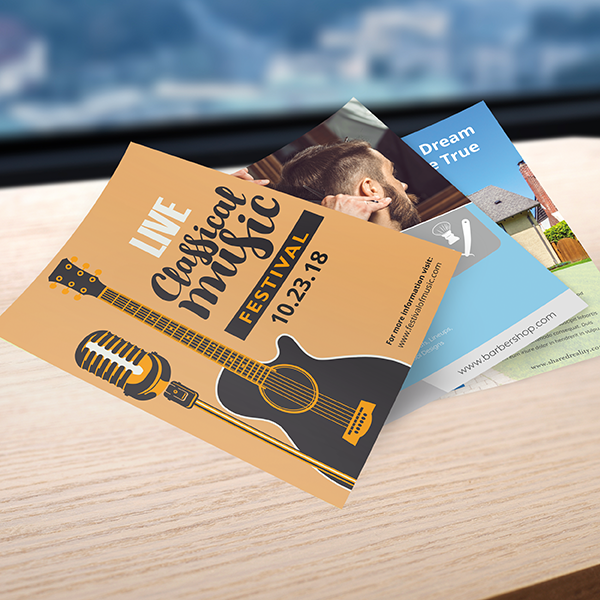 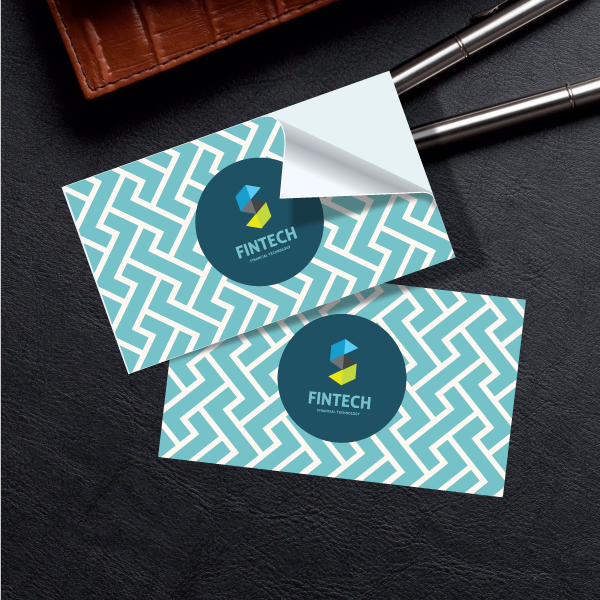 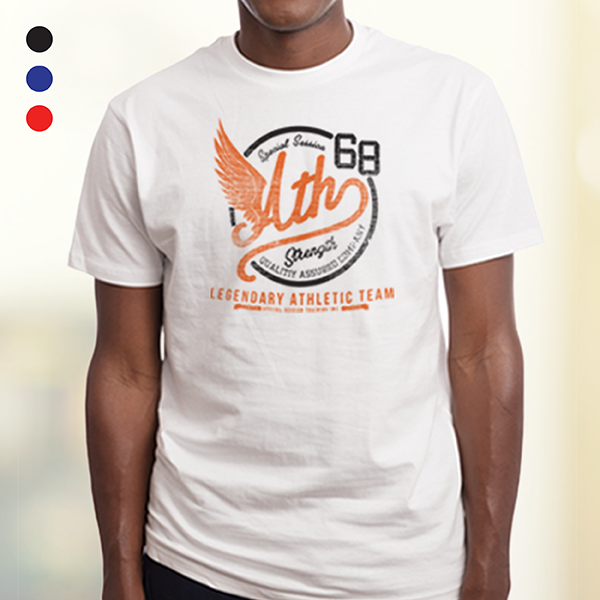 Honesty and reliability are what prompts thousands of businesses and professional designers to use GotPrint to fulfill their custom printing needs. 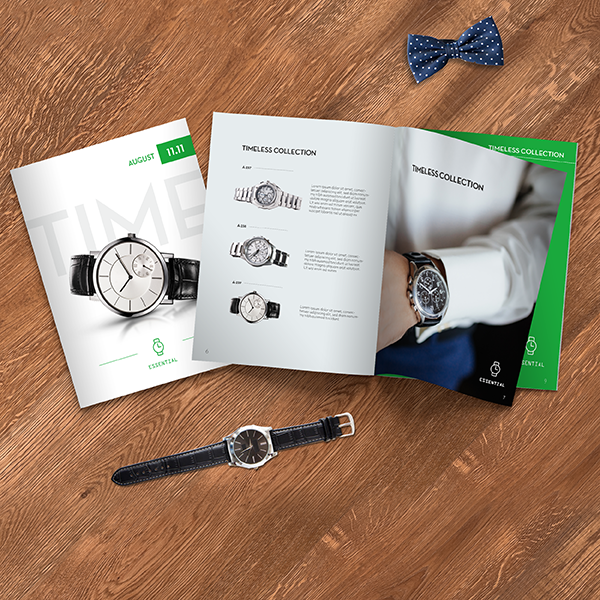 See and feel our quality paper stocks and products before ordering!